We've all be there: You've enjoyed half an avocado one morning and put the rest in the fridge (maybe even wrapped it in clingfilm, which never seems to do anything, anyways), and you return later that day or the next day and you have a brown pile of mush... disgusting. But not anymore! This food-safe cover will hold strong to your half avocados keeping them fresh and ready for consumption. 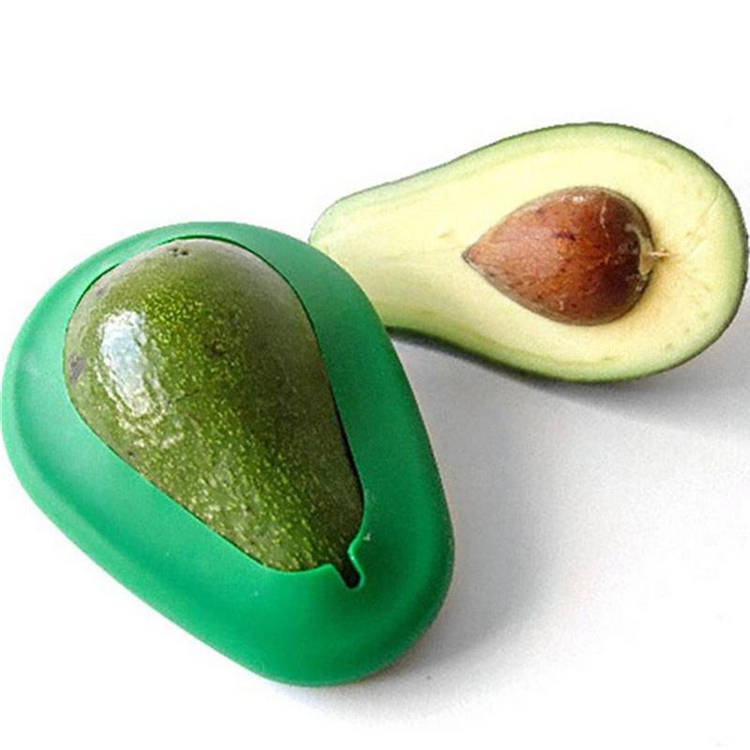 The perfect little cover designed to fit many different shaped and sized avocados. So grab your Avocado-Keepin'-It-Fresh Cover now!